Hi! 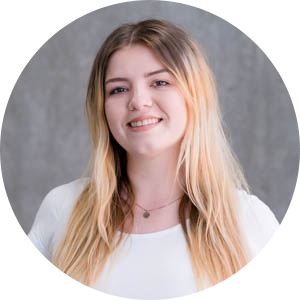 I’m Lucy and I’m the Education Officer at The Union. I studied fashion and I am part of the pole dancing society and I can’t wait to meet you all! I deal with all things related to your courses and spend most of my time giving the university feedback about things I’ve heard from you guys. I’m always around for a chat and I love hearing all your ideas. The Education Officer leads on everything related to the quality of teaching, learning and research at MMU, as well as talking to students about how well MMU are meeting their expectations in this area. They lead the Course Rep system, inform us about what students want in their education and campaign on important educational issues. They are also a governor of the University, giving them the opportunity to influence high-level decisions. Please do contact me via email, Facebook, Twitter or phone, details are here.